Arvia Technology, UK-based water and wastewater treatment solution provider, has won a deal for the installation of wastewater treatment system in a Chinese facility. 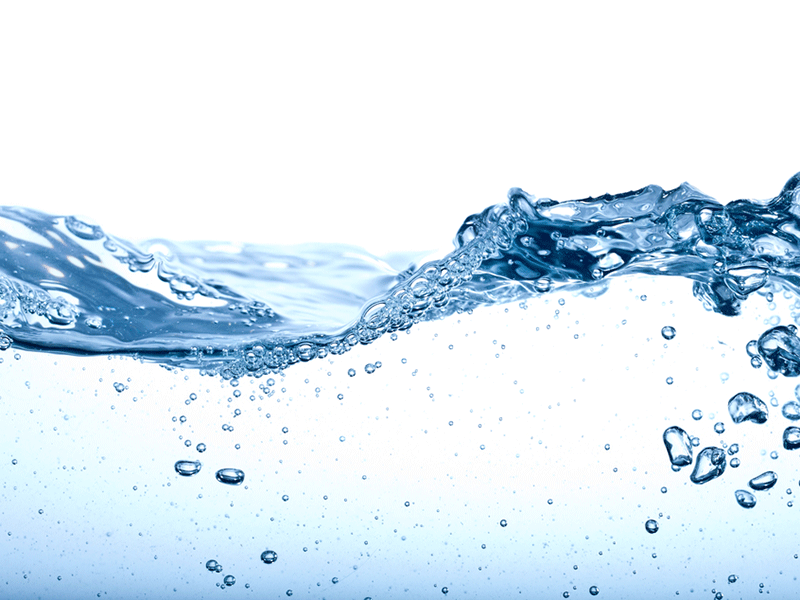 Arvia will install its Nyex wastewater treatment system at a site in Tianjin, South China. This system will initially treat 10mᵌ/hour wastewater generated by the pulp and paper industry. The system will later be expanded to other 13 large scale sites. The water treatment technology will remove chemical oxygen demand (COD) from the wastewater, thereby enabling the undisclosed plant to meet the requirement of Chinese regulations of 50ppm COD for safe discharge. The firm has won the deal for the first time in China after Arvia showcased its technology solution to delegates earlier this year in Shanghai. Arvia CEO Mike Lodge said: “We are delighted to announce our first full-scale treatment system to be installed in China to help treat wastewater in the pulp and paper industry. “If we continue to allow usable water supplies to deplete at the current rate, by 2030 water demand is going to surpass supply by 60%. Decisive action is needed to make sure we protect the planet’s reserves and protecting water sources from harmful industrial pollution is one of the answers. As a part of this deal, the firm will incorporate a course for two weeks to train the client’s on site team to manage the system. Nyex solution can be implemented in industrial and municipal markets. The firm’s solution has supported customers in treatment of wastewater produced by the agricultural, chemical, electronics, oil/gas and pharmaceutical industries across Europe and Asia.